Looking for something FUN to do during the Summer Time?? Look no further! Cinderella, Elsa, Ariel, & Belle! Elite Dance Academy's Pretty Princess Dance Camp is designed for our youngest members of your royal family, ages 3-6. 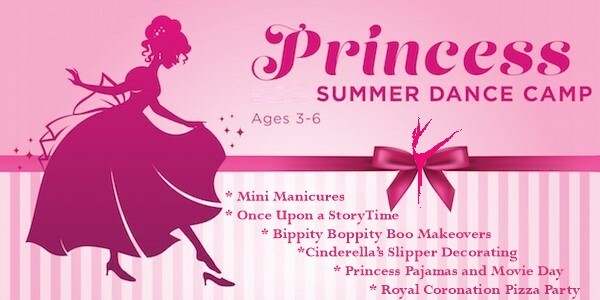 Each day your little dancer will explore a different Disney Princess and enjoy a variety of activities such as: Once Upon A Story Time, Magnificent Mini Manicures, Princess Pajama Movie Day, Royal Princess Dance and Waltz, & the Princess Tea Party. The week ends with the Royal Coronation Pizza Party and a magical show for family and friends starring all of our youngest princesses. Princess Dance Camp Curriculum includes lessons in tap, ballet, and jazz. Registration fees apply. 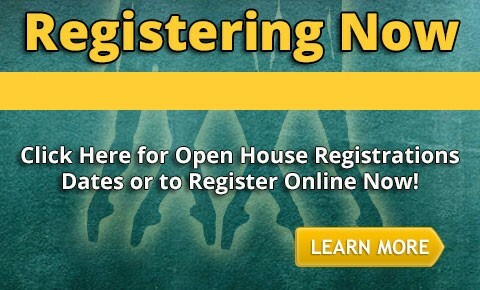 Register your princess for summer camp now!